French I, II, II & IV Teacher. Education: B.A. in Sociology from the University of Quebec in Montreal. Dr. Barber has 20 years of teaching experience. Member of the Kentucky Council for Teachers of Foreign Languages, American Association of Teachers of French. French National Honor Society sponsor. Spanish I, II, III Born and raised in Indiana, Mrs. Bell went to college married the love of her life and raised her three children in Illinois. She earned her Bachelor Degree at the University of St. Francis ('88) with a math major and a Spanish minor. Her math/Spanish teaching degree has allowed her to do what she loves: encourage, challenge, and believe in the teens of today. 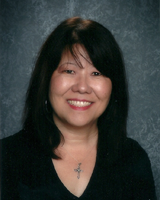 Jeannie has taught in Catholic High Schools for 15+ years. A family visit to Kentucky was all it took for the Bell family to say adiós to Illinois. They now call Kentucky their home. AP U.S. History, U.S. History, American Government and AP Government and Politics. Education: BA in History and English and AA in Theology from Thomas More College, MA in History from Miami University (Ohio), currently enrolled in the MAT program at Thomas More. Student Council sponsor. 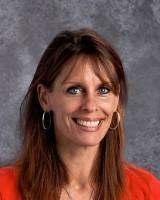 Mrs. Craig worked as a teaching assistant at Miami University and the University of Kentucky; she taught at South Park TAPP in Fairdale, Ky last year. Dean of Academics/Academic Team and Future Problem Solving Coach. Education: B.A. in English Education, University of Kentucky. M.A. Occupational Training and Development/Instructional Technology, University of Louisville. Associate Catechist certification, Archdiocese of Louisville. 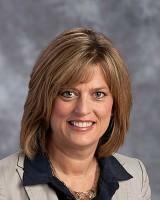 Mrs. Downs is a 1985 graduate of Bethlehem. 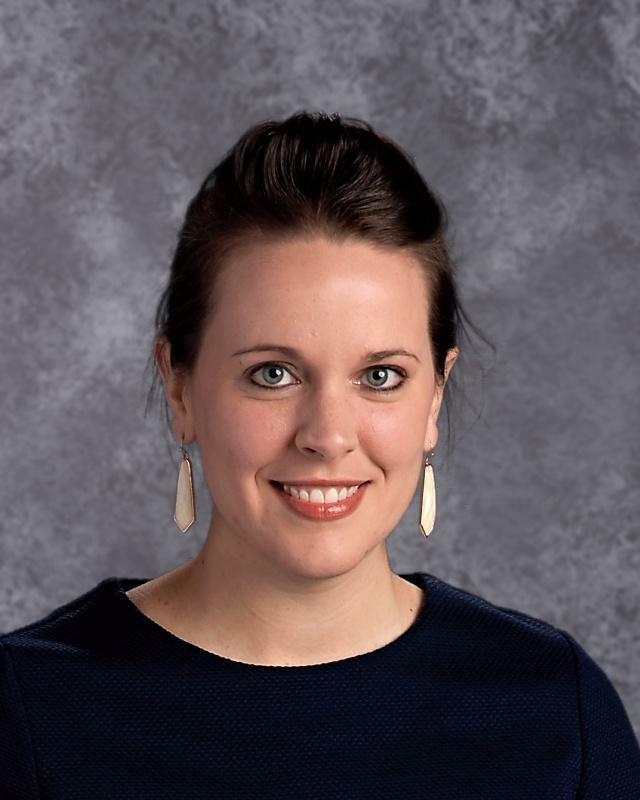 She taught English in public schools for ten years before joining the Bethlehem staff in 2008. 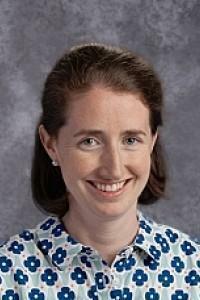 As Dean of Academics, Mrs. Downs serves in an administrative role regarding curriculum and assessment, scheduling, professional development and school policy. Secretary/Receptionist. Retired instructional coach and teacher from the Kentucky public school system after 27 years. 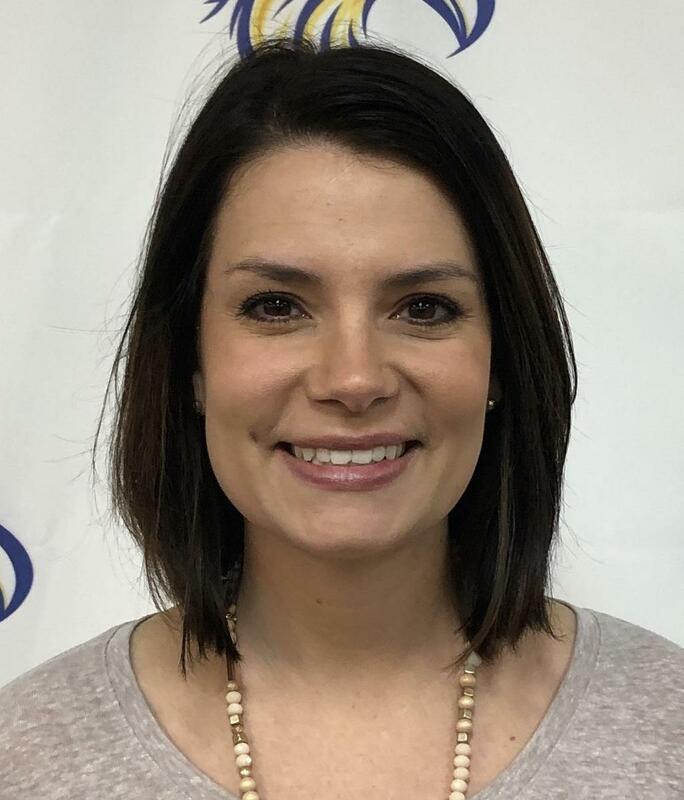 BA from Transylvania University in Elementary Education, Masters from the University of Louisville in Counseling Psychology, Gifted Education Endorsement from Northern Kentucky University, Principal certification from the University of the Cumberlands, and Instructional Leadership Degree from the University of Kentucky. 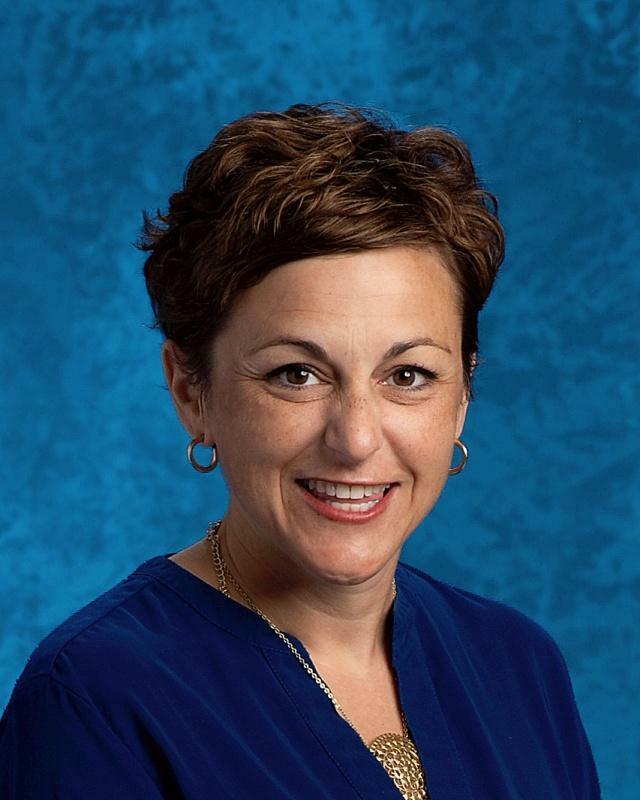 She has taught in Franklin County, Washington County, Nelson County and Jefferson County but Bardstown has been her home for 22 years. She started at Bethlehem in June of 2018. P.E./Health/Economics Teacher. Athletic Director. Retired public school administrator and educator. Received a Bachelor's of Education from the University of Kentucky and a Master's and Rank I in Education Administration from Western Kentucky University. Mr. Graham is an assistant football coach. Business Manager. Education: B.S. in Accounting from the University of Kentucky, 1978. 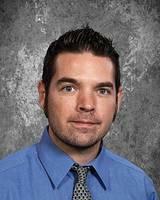 Employed at Bethlehem High School since 2003. Graduate of Bethlehem High School, 1974. She is the parent of 4 sons who graduated from Bethlehem. College Bound English I, Honors English I, AP Language and Composition. Education: B.A. in Communication from University of Kentucky, B.A. in Education from Northern Kentucky University, M.A. in Education from Northern Kentucky University. Employed at Bethlehem High School since 2011. 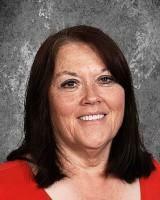 Mrs. Hamilton began her teaching career at Conner Junior High in Boone County, KY in 1981. 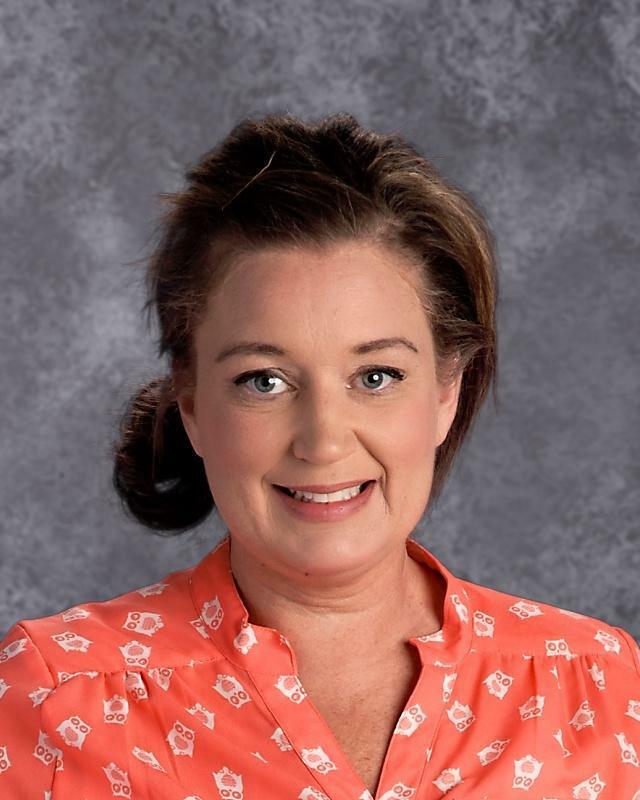 Since then, she has taught at Nelson County High School, Marion County High School, Washington County High School, and her last 17 years at Bardstown Middle and High School. 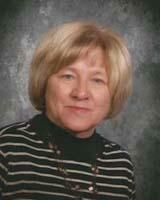 She retired after 30 years of teaching from public education and began at Bethlehem in 2011. Religion Teacher. Coordinator of Campus Ministry. Education: Theology and English Literature, Minor in Theater from Bellarmine University. Employed at Bethlehem High School since 2008. 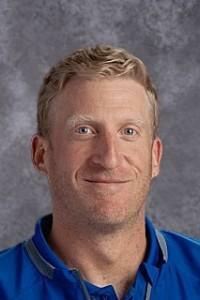 Mr Hamilton is the sponsor of the Pro-Life Club and facilitates student participation in Ignite Your Torch, the March for Life and the National Catholic Youth Conference. He is the assistant director of two student drama productions each year. Principal. Education: A.B. Secondary Education, University of Kentucky. M.A. Science Education, Northern Kentucky University. Rank I, Administration and Supervision, Xavier University. Associate Catechist certification, Archdiocese of Louisville. 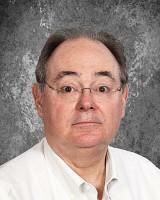 Employed at Bethlehem High School since 2008, Mr. Hamilton has over 30 years teaching and administrative experience. 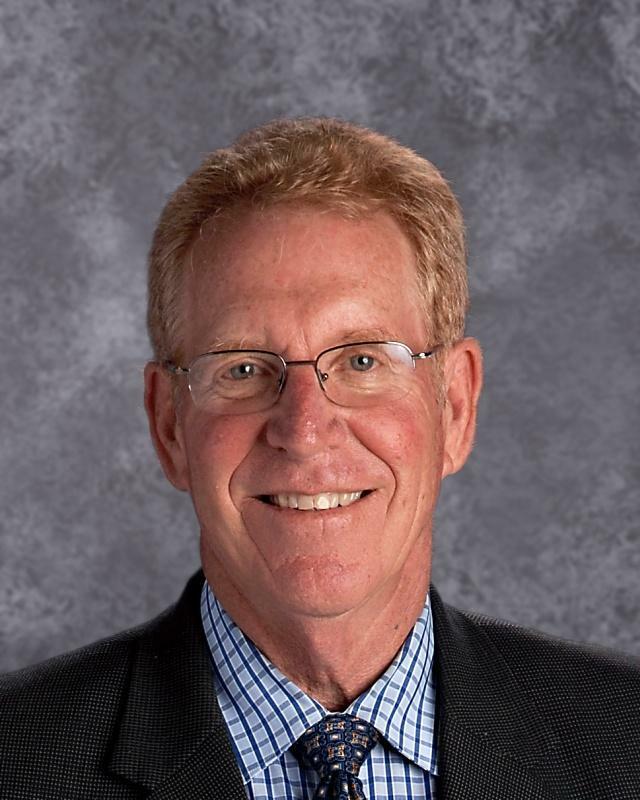 Before becoming principal here, he served as an associate superintendent and principal in the Bardstown City School System. Mr. Hamilton also served as an administrator and athletic director at Washington County High School. 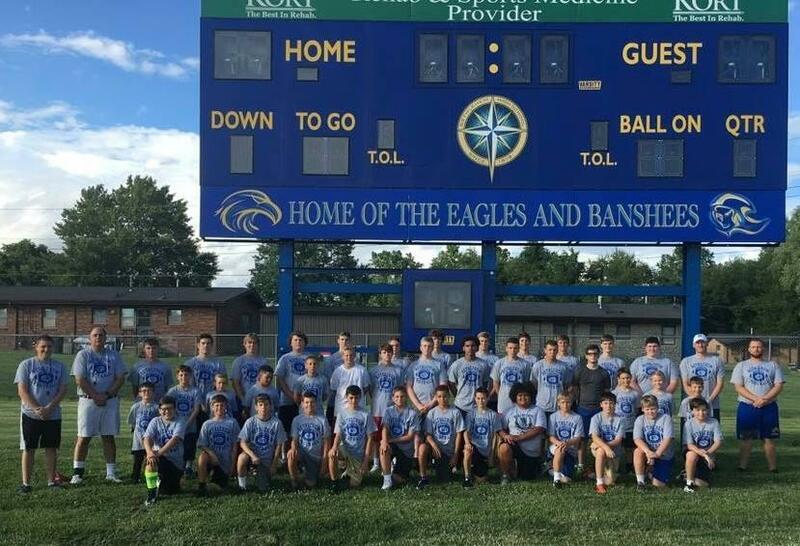 He began his career as a teacher and a coach at Simon Kenton High School in Northern Kentucky. Chemistry, Organic Chemistry, Biochemistry and Biology Teacher. Education: B.S. from the University of Kentucky. Master of Education from the University of Louisville. Over 30 years teaching experience. Member National Science Teachers Association. Junior Theology and Senior Social Justice. A native of Knoxville, Tennessee, she received her B.A. from the University of Tennessee in English Literature and African Studies. Recently, Claire spent three years ministering to students on college campuses as a missionary with the Fellowship of Catholic University Students, teaching them about the faith through Bible studies and one on one mentorship. Bookkeeper. Education: Associate's in Computer Information Systems. 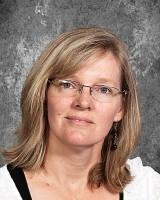 Employed at Bethlehem High School since 2007, Mrs. Howard is a graduate of Bethlehem and is mother of two graduates. Intro to Art Design, Art II, Computer Graphic Arts, Photoshop, and Digital Photography. Education: Bachelor of Fine Arts from the University of Kentucky. 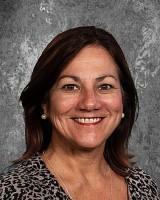 Employed at Bethlehem since 1998 with over 20 years teaching experience. She is the proud mother of 2 Bethlehem graduates. She is a member of the Kentucky Arts Council and is a Roster Artist. Ms. Huston is a Professional Artist and Graphic Designer. 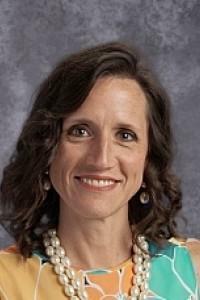 She was awarded the Optimist Club Teacher of the Year for 2010-11. Director of Admissions and Public Relations. Education: Bachelor's in Chemistry from University of Kentucky; Master's in Environmental Policy and Management, University of Louisville. 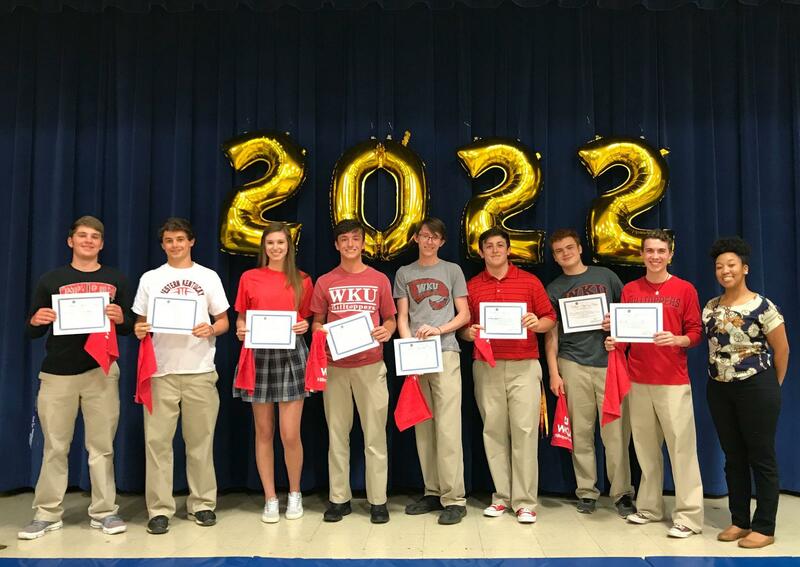 Religion I, College Bound English II, Journalism, Religion IV Education: B. S. in Secondary Education: English from the University of Louisville. As a recent graduate of Bethlehem. Ms. Kiefer is excited to be back with her Bethlehem family for her first year of teaching. Previously, Ms. Kiefer did her student teaching at Assumption High School. 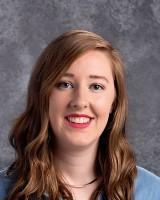 She was awarded the Outstanding Teacher Candidate Award in Middle and Secondary Language Arts Education at U of L. When not teaching, Ms. Kiefer can be performing with the theatre group, Acting Against Cancer. Sophomore Honors English, History of Visual and Performing Arts. Education: B.A. in English from Indiana University Southeast and an M.S. degree in Recreation and Athletic Administration from Western Kentucky University. She is a native of Louisville but now lives in Bardstown. Career and College Guidance Counselor: B.S.in Education from Austin Peay State University. M.Ed. from University of Louisville. Rank I from University of Louisville. Employed at Bethlehem High School since 2010. 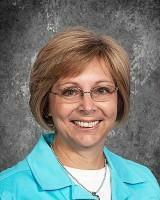 Ms. Koontz began her teaching career in Hardin County in 1983. 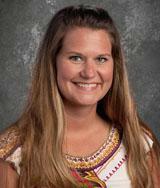 In 1997 she came to Bardstown and was employed by Bardstown Independent Schools. 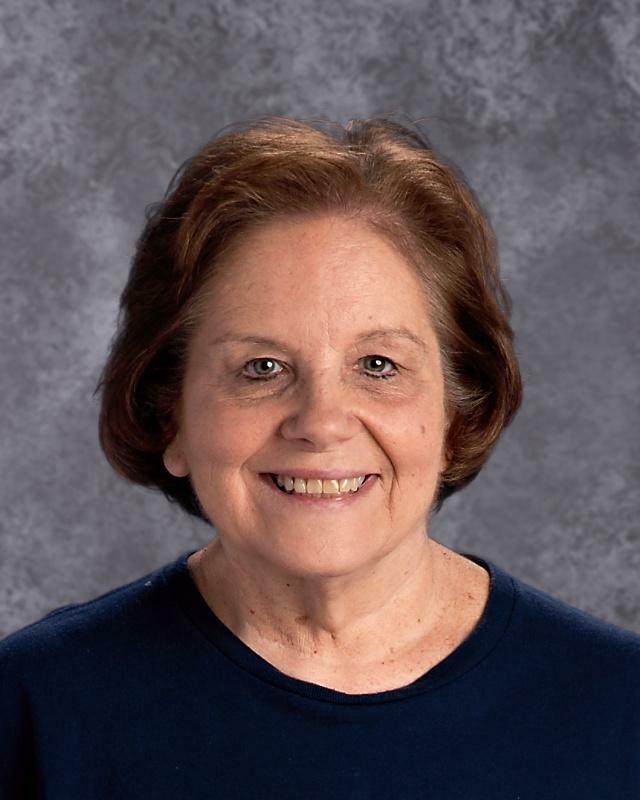 After 27 years as a public school teacher, Ms. Koontz retired and came to Bethlehem. 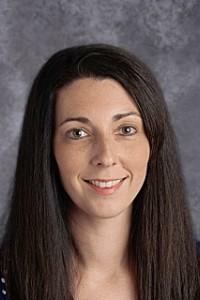 Ms. Koontz' hobbies include reading, working with technology, hiking and bird watching. 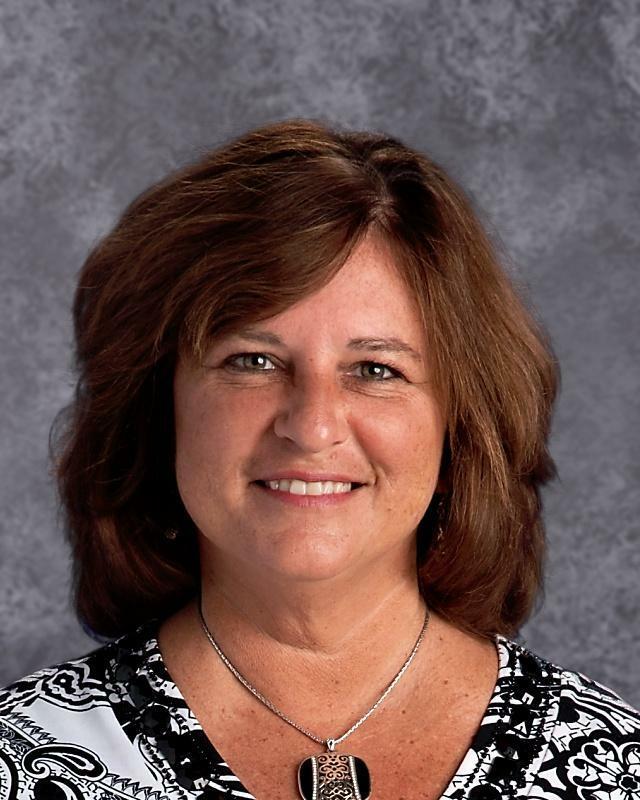 Her favorite things to do are spending time with family and interacting with students . Dean of Students, Transportation Director, Head Football Coach. Education: B.A. in Secondary Education from Austin Peay. M.Ed in History from University of Louisville. Employed at Bethlehem High School since 2010. Mr. Koontz began his teaching and coaching career in Hardin County, KY in 1984. Mr. Koontz retired fron public education and came to Bethlehem in 2010 as Football Head Coach and Dean of Students. His hobbies include reading, football, history and military simulations / reenactments. Algebra I and II Education: B.S. in Education: Math from Spalding University. M.Ed. in Instructional Technology from Spalding University. 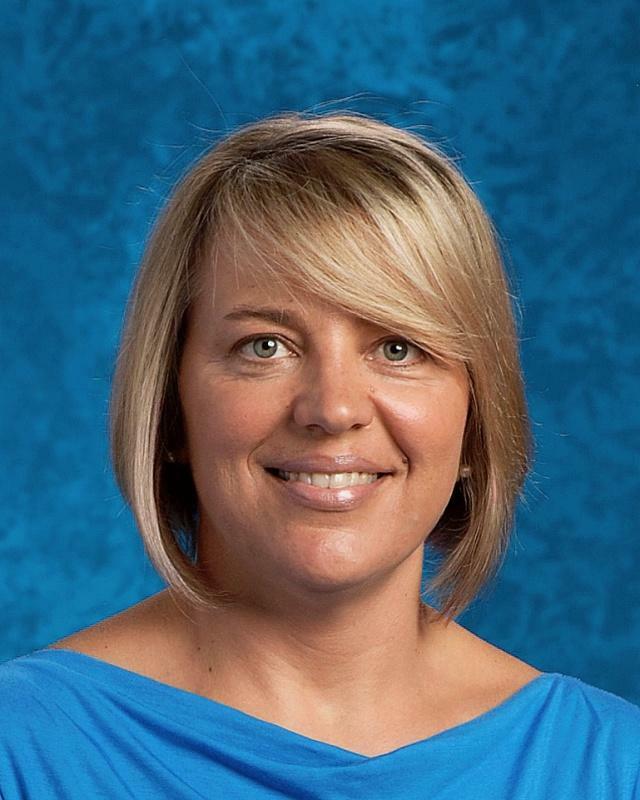 Mrs. Livers began her teaching career in 2006 at St. Joseph School in Bardstown. 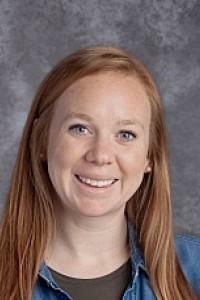 Mrs. Livers received the Catholic Education Foundation Teacher Award in 2013 and was a scholarship recipient of Honeywell Educators at Space Academy in 2016. 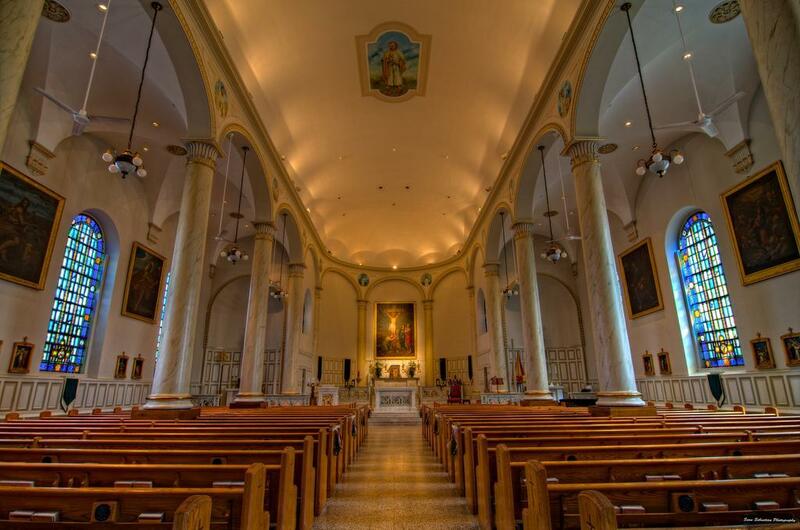 Education: BA in Theology from the University of Dallas and MAT from Aquinas College with English as content area. 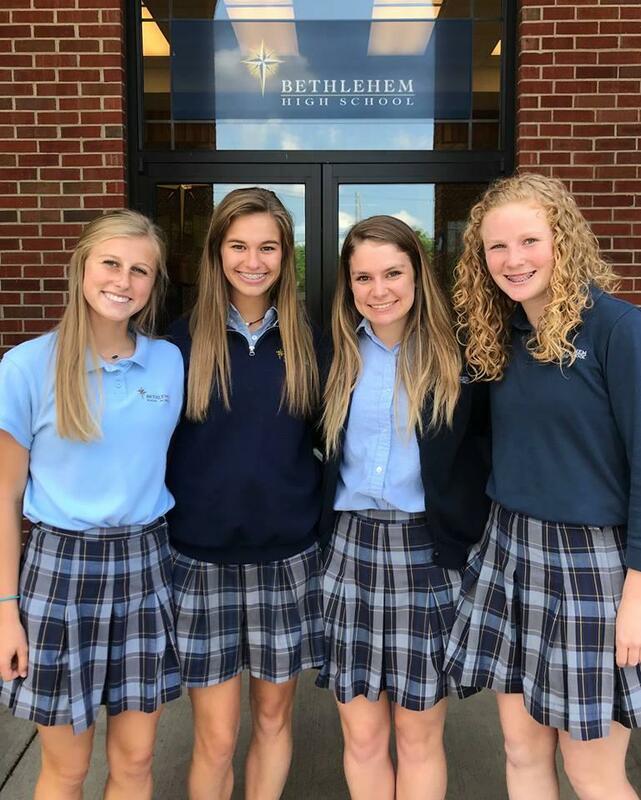 Before coming to Bethlehem, I have worked as an English teacher at St. Cecilia Academy in Nashville and as an English and Theology teacher at St. Benedict at Auburndale in Memphis. At St. Benedict, she had the wonderful opportunity to teach classes specifically for students with learning differences. She graduated from Bethlehem in 2006 and is "delighted to be back home." World Civilizations, American Government, and Human Geography. Assistant Football Coach. Education: B.S. in History, B.S. in Political Science from University of Pikeville. Training in National Security and Foreign Policy from the Washington Center. M.A.T. in Secondary Education: Social Studies 8-12 from University of the Cumberlands. Mr. May is originally from Pikeville, Kentucky where he began his teaching and coaching career. Director of Advancement. Education: B.A. in Recreation Education from the University of Louisville. Employed at Bethlehem High School since 2007. Mrs. Medley has over 30 years of experience in Advancement and Fund Development. Her personal hobbies include running, working out, golf and guitar. She loves her job at Bethlehem and never ceases to be amazed at the commitment and generosity of Bethlehem and St. Joe Prep Alumni. Mathematics. Education: B.A. in Mathematics and Secondary Education from Berea College. M.A. Secondary Education with emphasis on Mathematics from the University of Kentucky. Employed at Bethlehem High School since 2008. Mr. Moss taught at the University of Kentucky and Henry Clay High School for 30 years. 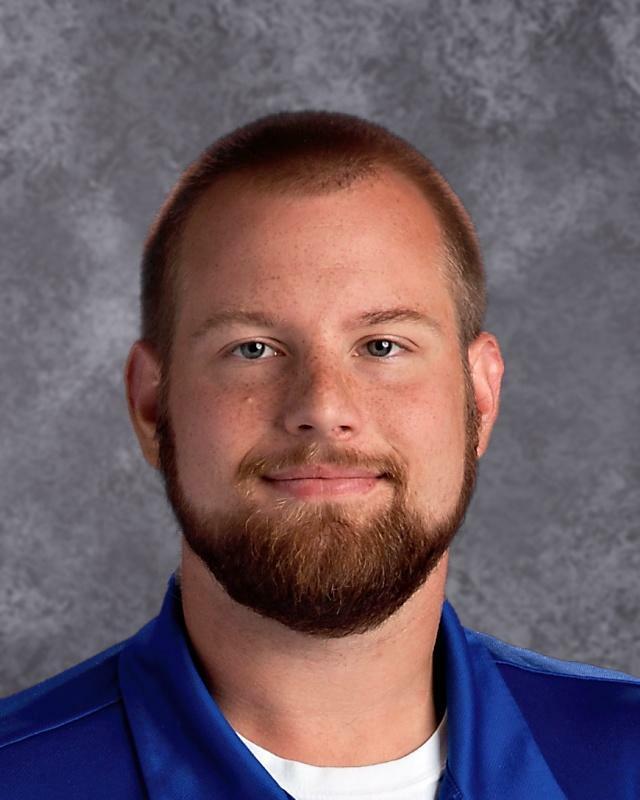 Mr. Moss assisted in the writing of College Algebra, College Trigonometry, and Elementary Calculus textbooks with Chris Vancil. Recipient of the 2012 Dan Ulmer Award for Teaching. Learning Lab Coordinator, Assistant Athletic Director, Alumni Director. Education: B.A. in Elementary Education from the University of Kentucky, 1974. MA in Education at the University of Louisville, 1977. '67 Bethlehem Graduate. Employed at Bethlehem High School since 2002. Mrs. Nevitt retired after 29 years in the Nelson County School System. Recipient of the Catholic Education Foundation Award for Excellence in Teaching, Bethlehem Alumni Hall of Fame and the 5th Region Athletic Director's Hall of Fame. Geometry and Integrated Science. Graduated from Assumption High School. Earned a B.S. in Chemical Engineering from University of Louisville's Speed Scientific School, and later a MAT in Secondary Education from the University of Louisville. 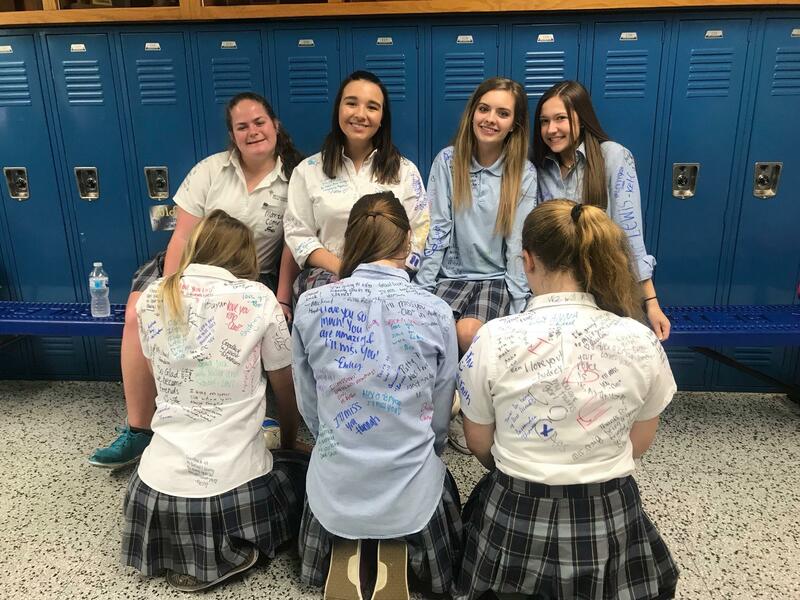 Before coming to Bethlehem High School, where her daughters attend school, she taught Chemistry and Mathematics at Mercy Academy in Louisville for eight years. Food Service Manager. 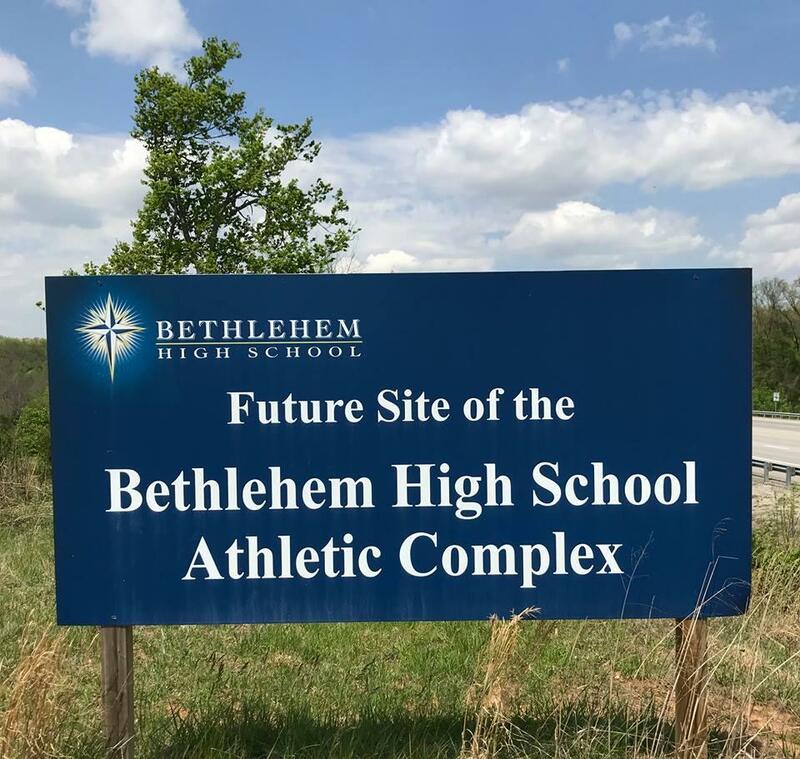 Graduated from Bethlehem High School, Class of 1974. 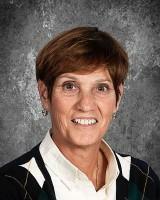 Employed at Bethlehem High School for over 40 years. Mother of Bethlehem graduates Jeremy '93 and Melissa '97. Member of American School Food Service Association and Chapter Member of the Louisville School Food Service. Accounting I, Computer Applications, Marketing Principles, Broadcasting. Education: BA from the University of Kentucky. Masters of Business Education from the University of Kentucky. 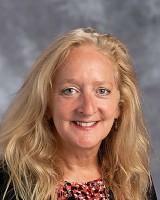 Employed at Bethlehem High School since 1987. 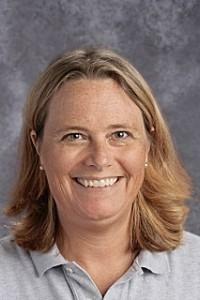 Mrs. Spaulding is the Producer of Star News, the Yearbook Sponsor and the Swim Team Coach. She is a member of the Business Educator's Association. Information Technology Director, AP Computer Science & Media Specialist. Education: University of Kentucky. Employed at Bethlehem High School since 2011. 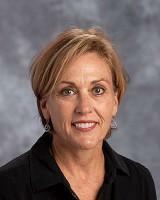 Mrs. Trusley has over 20 years of experience in network management, design and support. She has 2 children who attend St. Joseph and Bethlehem. Administrative Assistant in Advancement and Admissions. Associates of Arts Degree. Bethlehem Graduate from '04. She has two boys, one at St. Gregory and pre-schooler. Geometry and American Government, BA from Centre College. Head Football Coach. 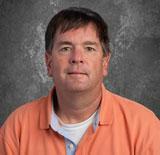 Mr. Walker has taught Special Education and Mathematics over the course of his teaching career. He enjoys teaching a variety of classes at Bethlehem while building the mind and body as a teacher and coach. Walker has coached football for 16 years at the college and high school level. He is married to Maggie, and the couple has a young daughter named Blair.